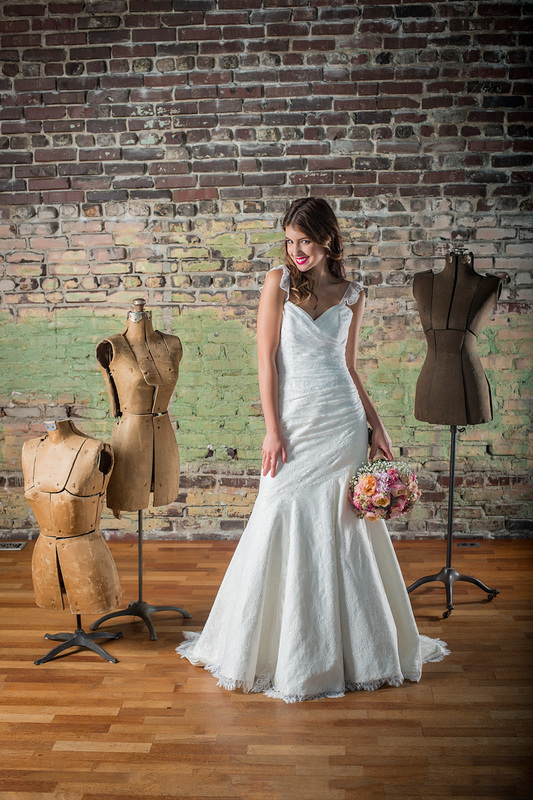 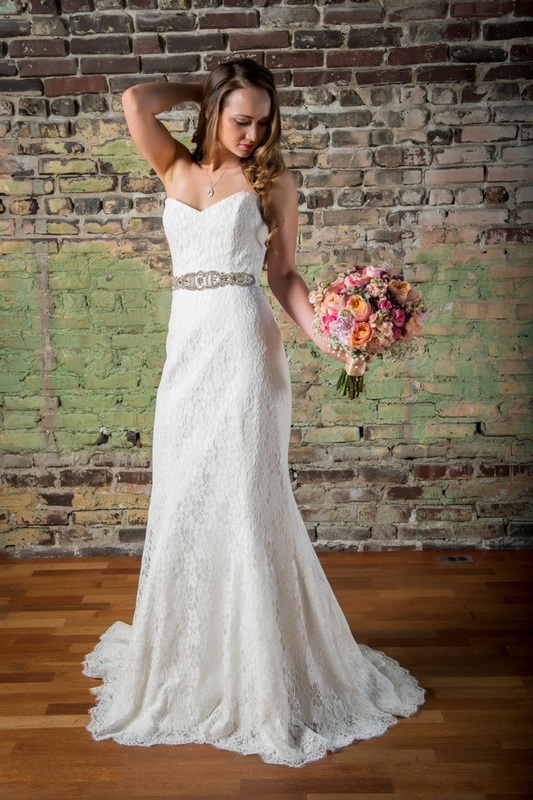 Cicada is a bridal shop in downtown Seattle with their own brand of dresses made right next door. 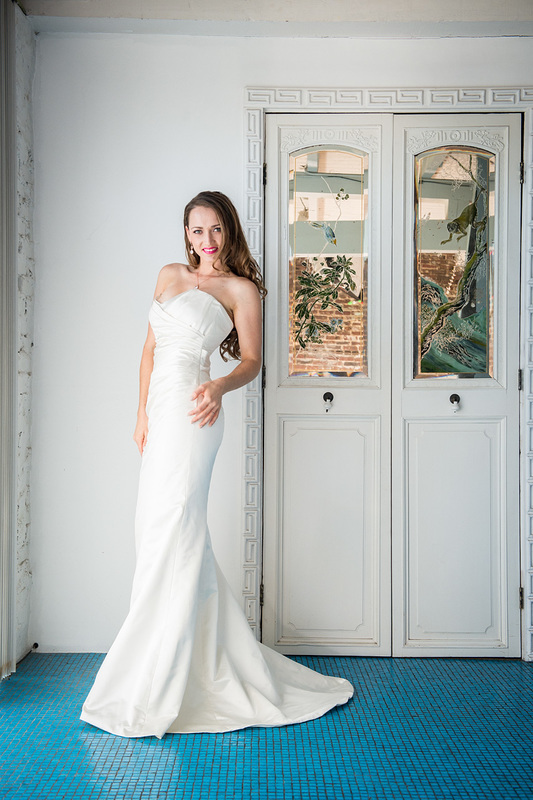 Designers Jennifer Gay and Elizabeth Klob create dresses with figure enhancing structure and flowing elegance. 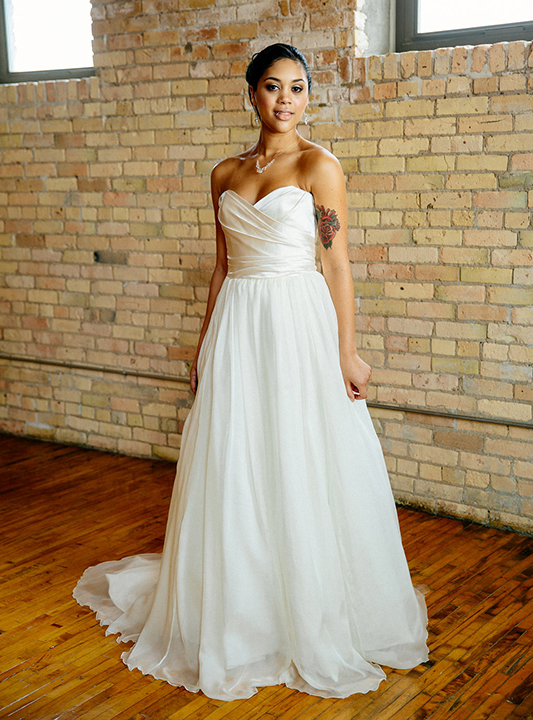 They use fine silks and lace with vintage details that creates a gown that feels as good as it looks on the wedding day.